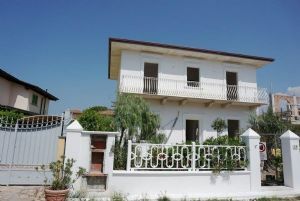 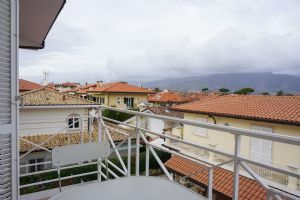 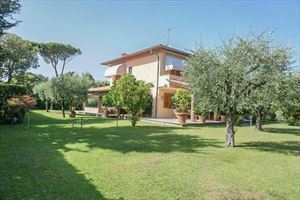 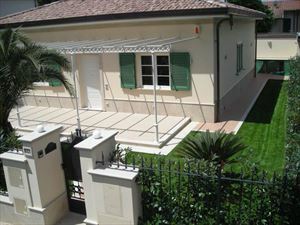 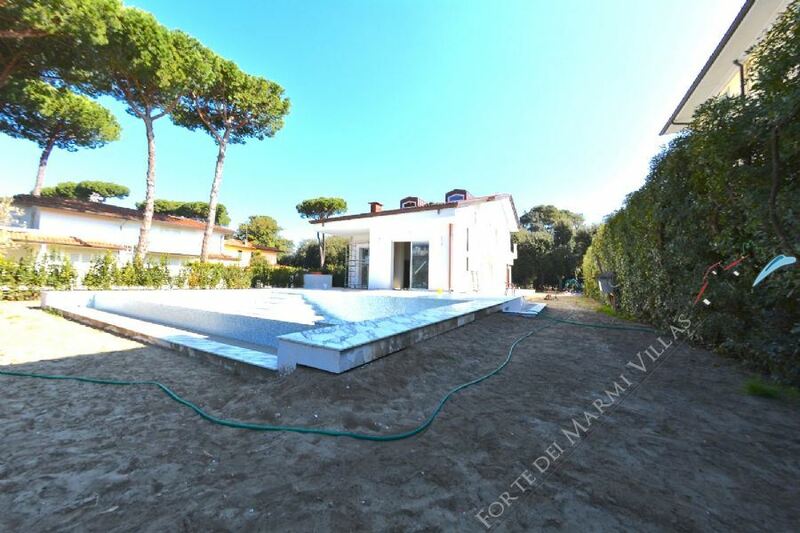 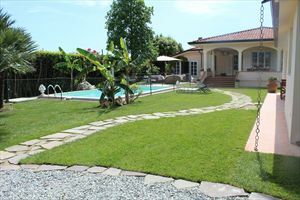 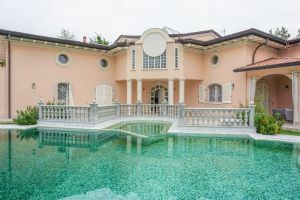 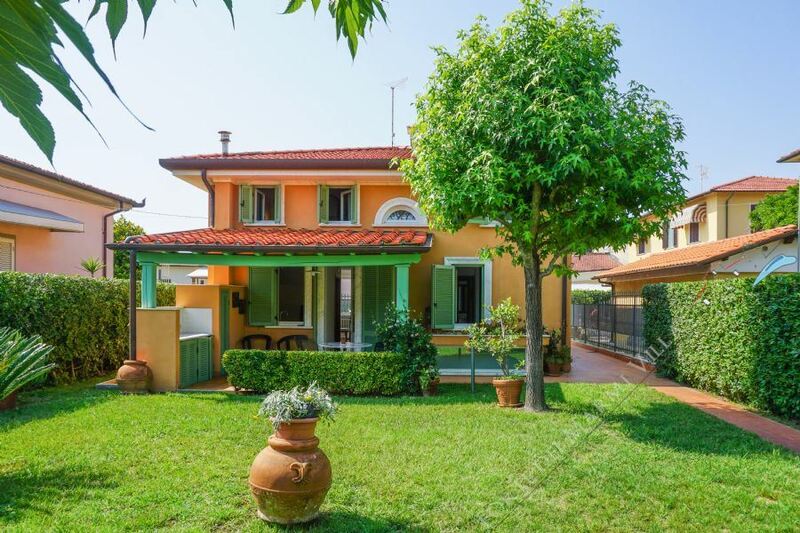 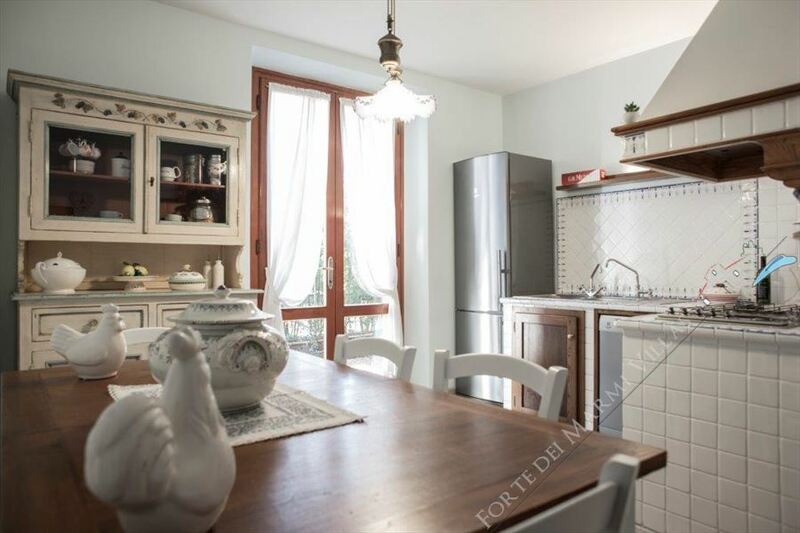 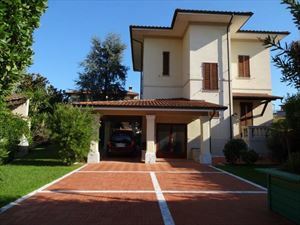 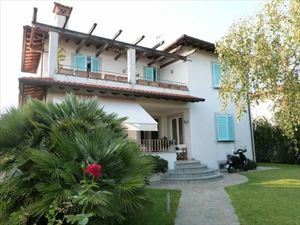 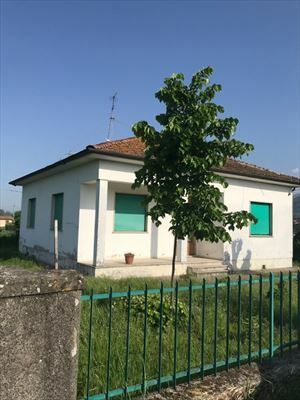 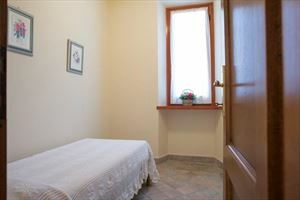 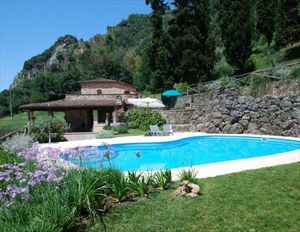 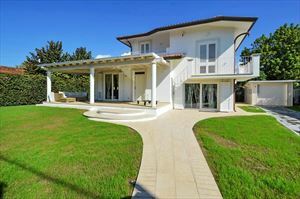 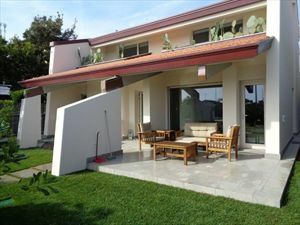 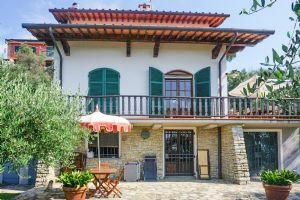 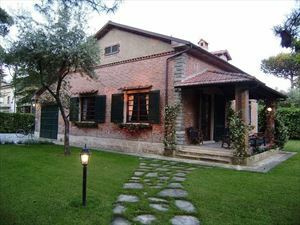 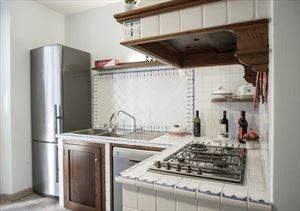 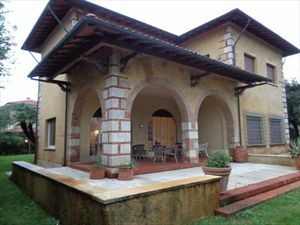 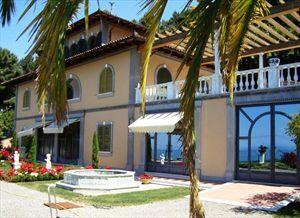 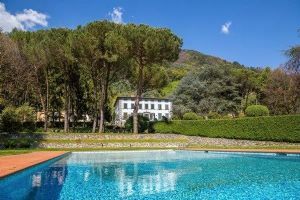 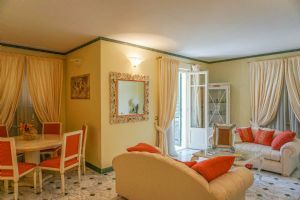 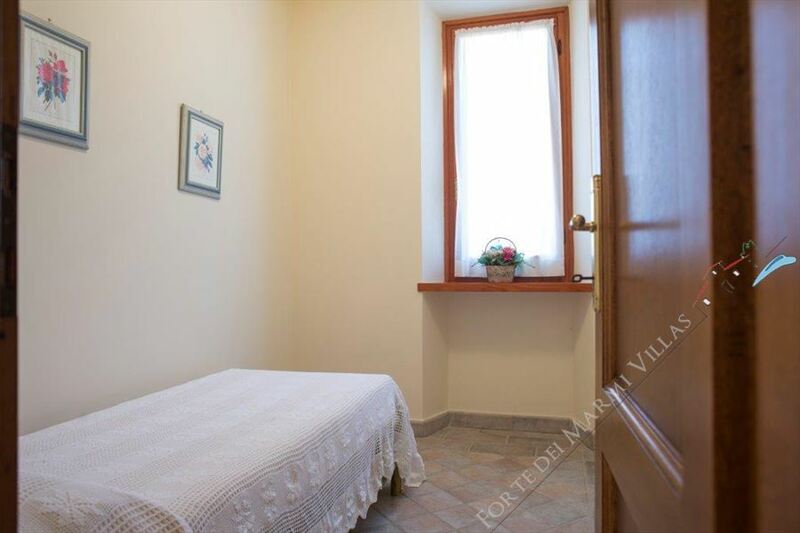 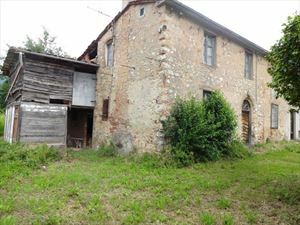 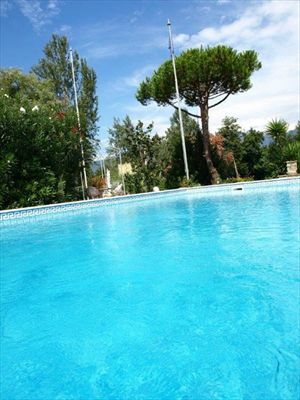 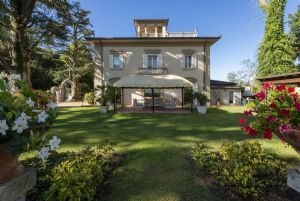 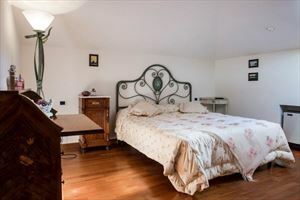 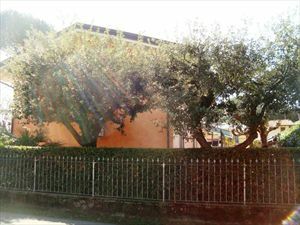 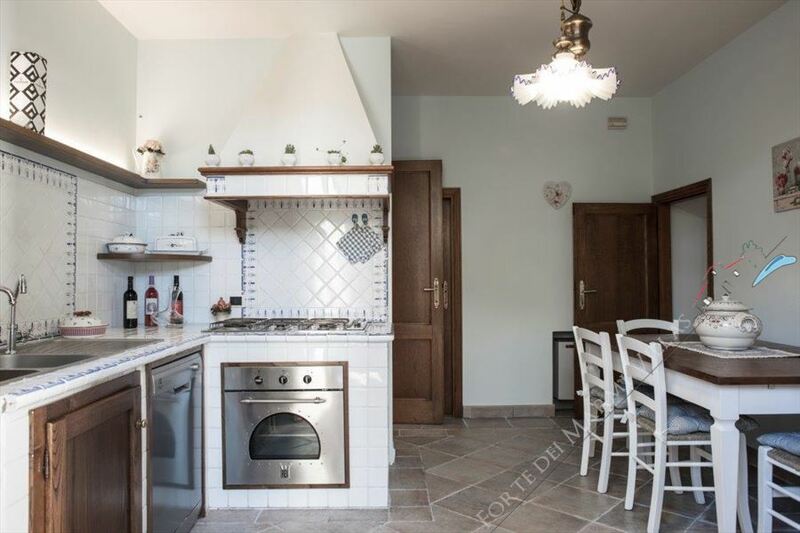 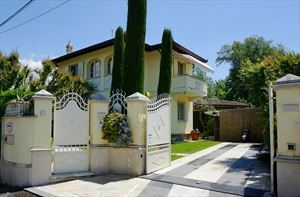 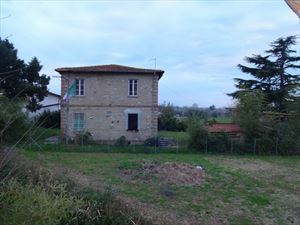 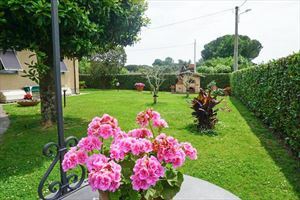 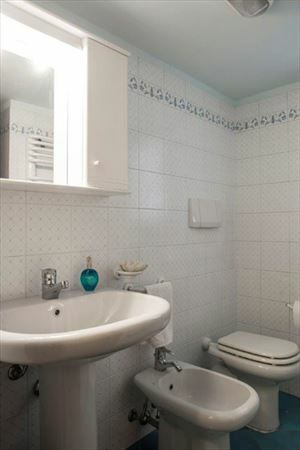 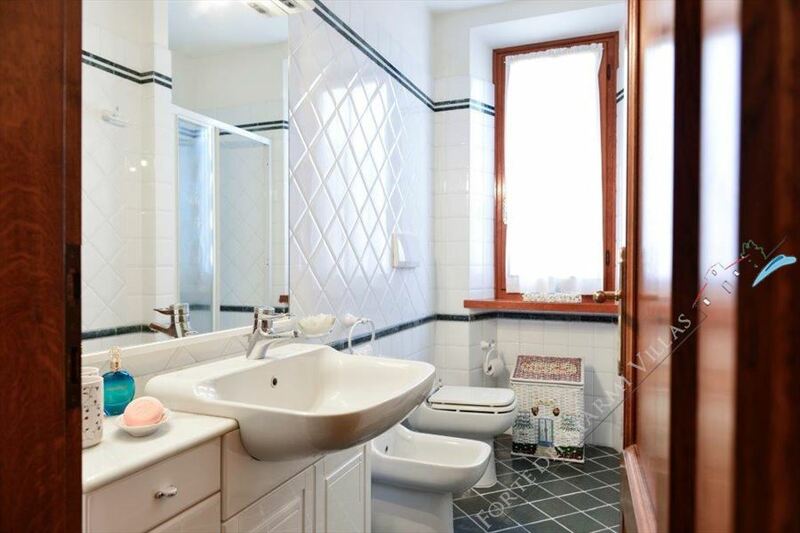 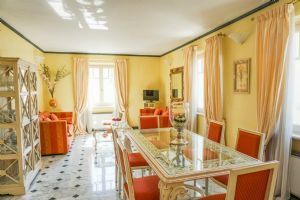 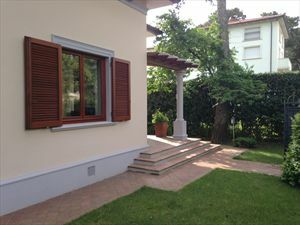 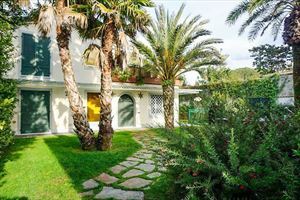 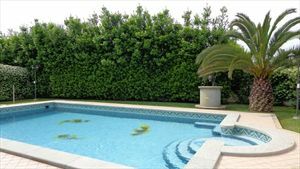 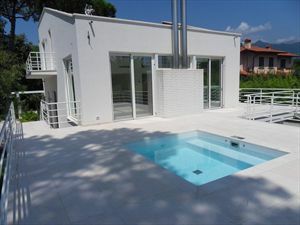 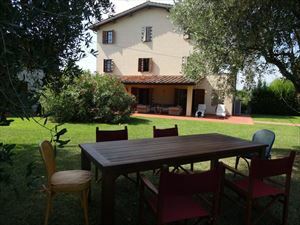 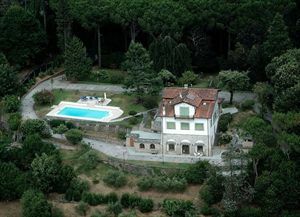 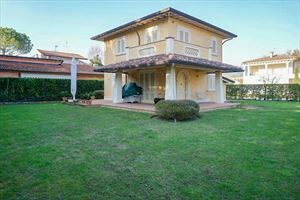 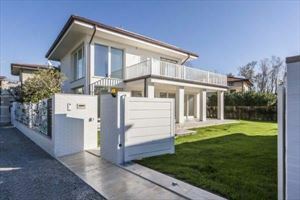 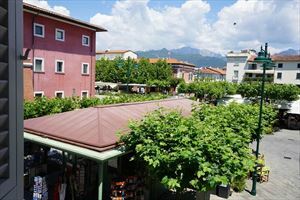 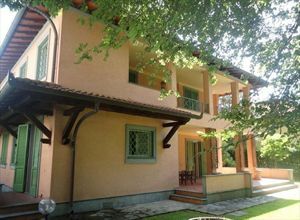 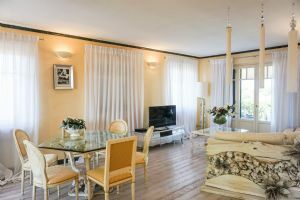 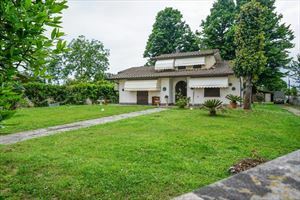 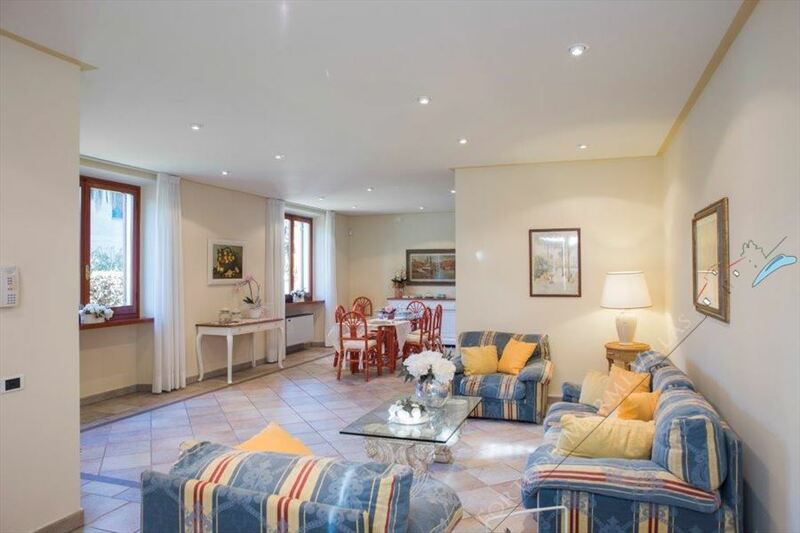 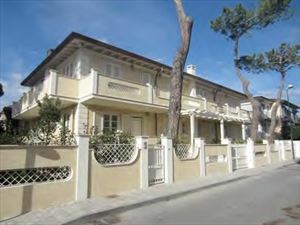 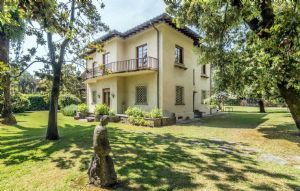 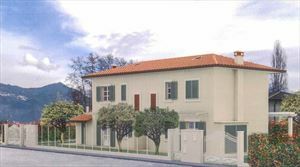 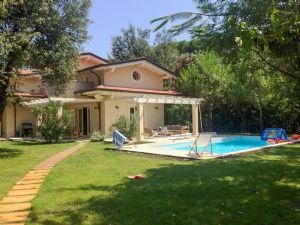 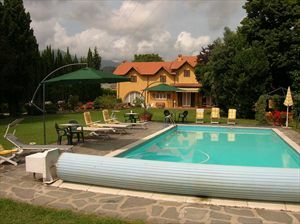 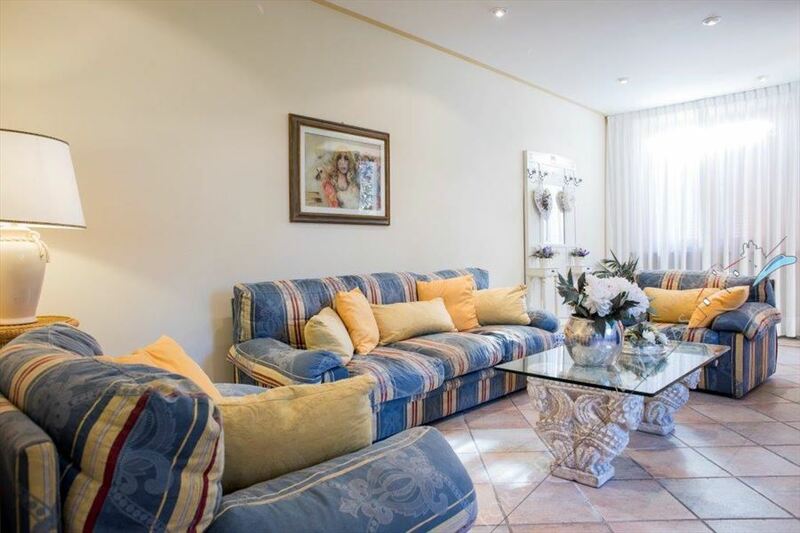 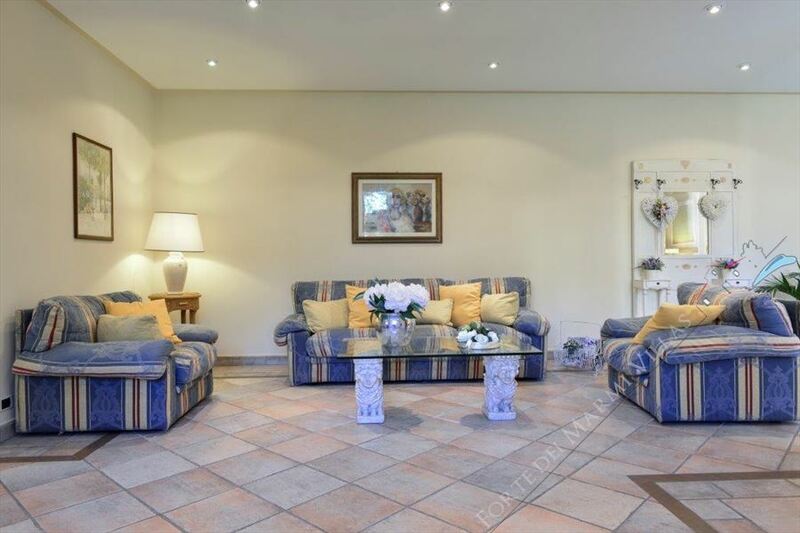 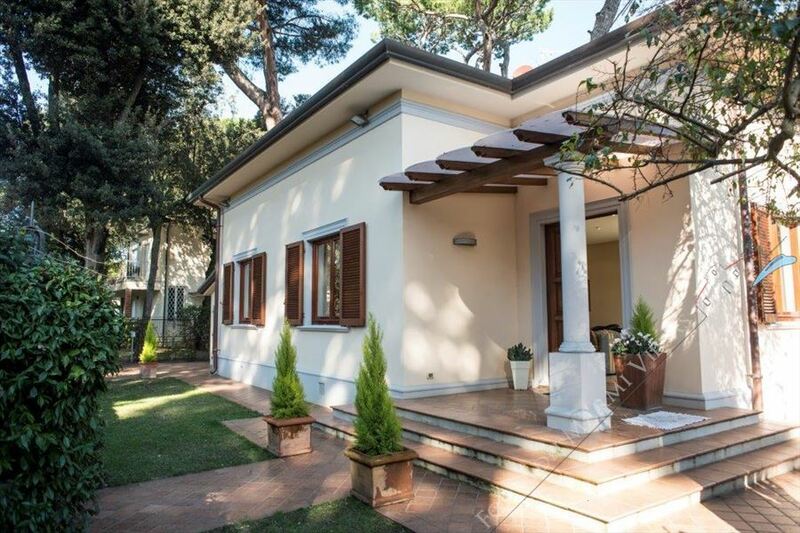 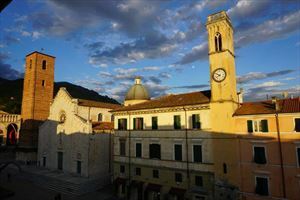 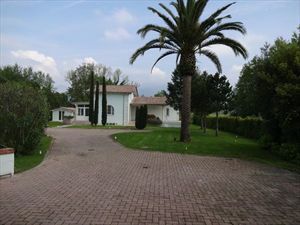 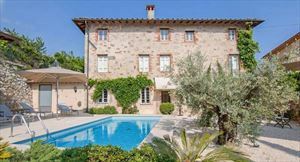 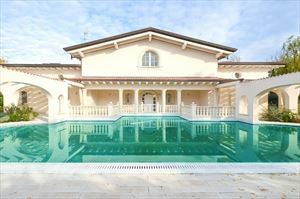 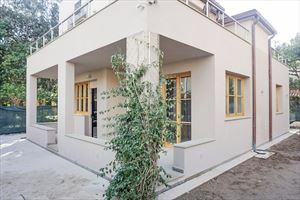 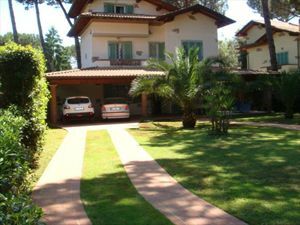 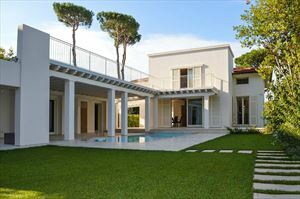 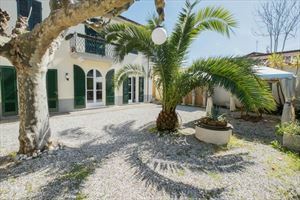 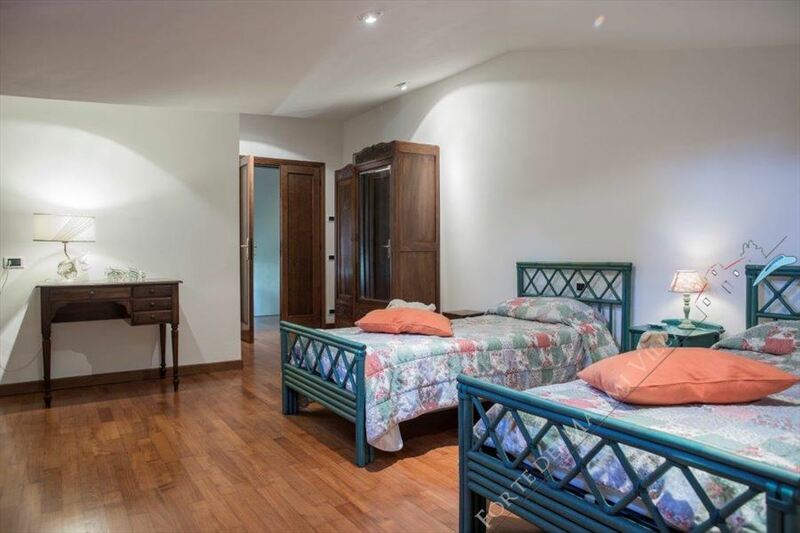 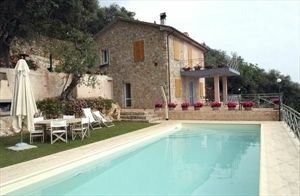 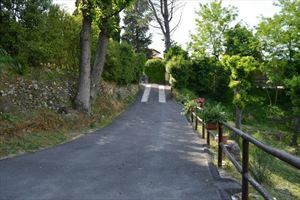 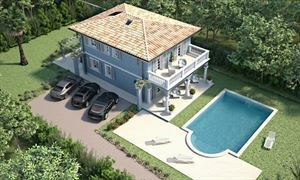 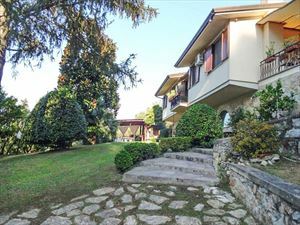 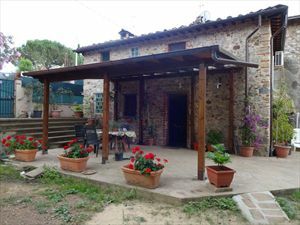 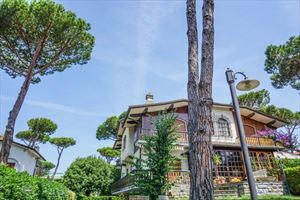 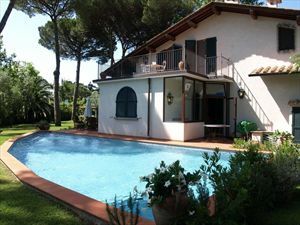 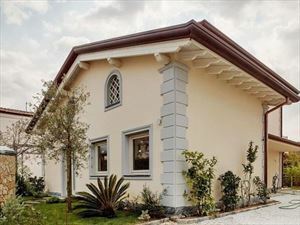 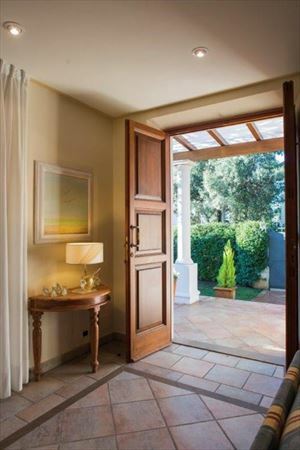 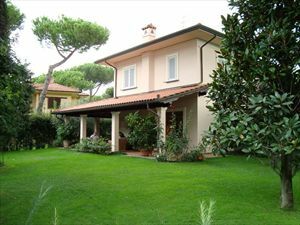 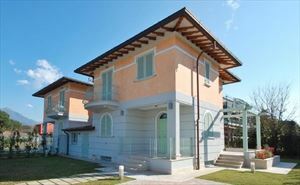 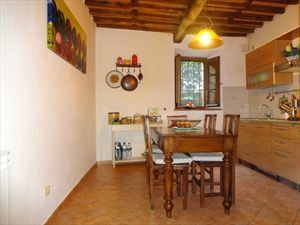 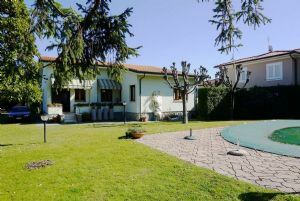 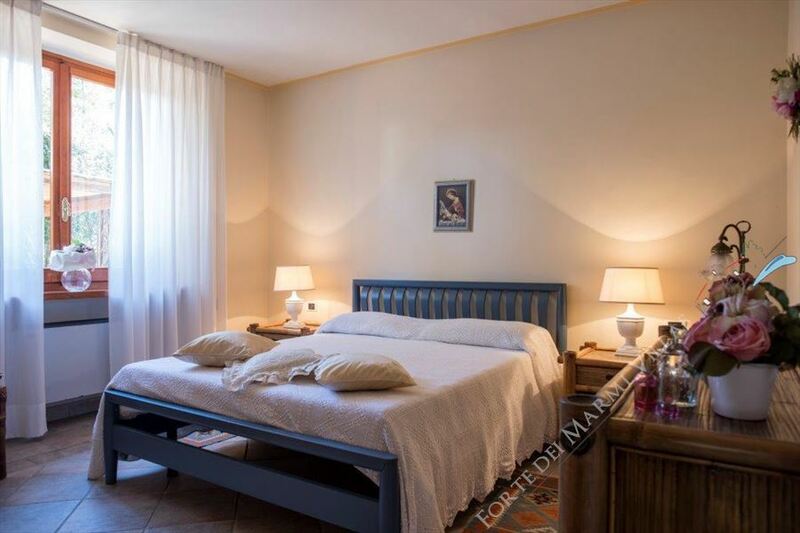 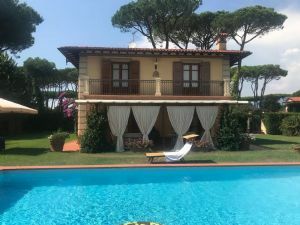 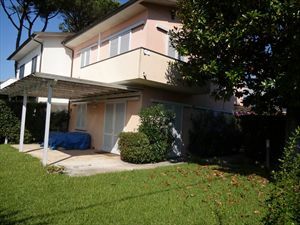 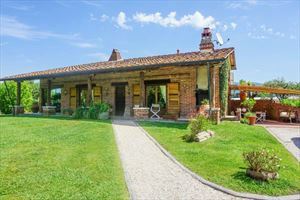 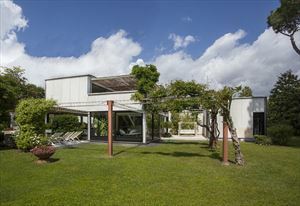 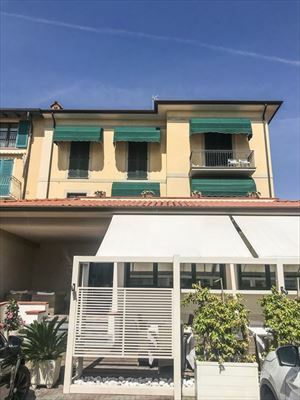 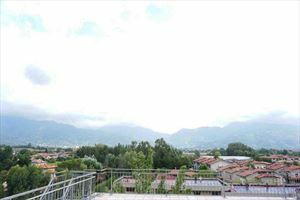 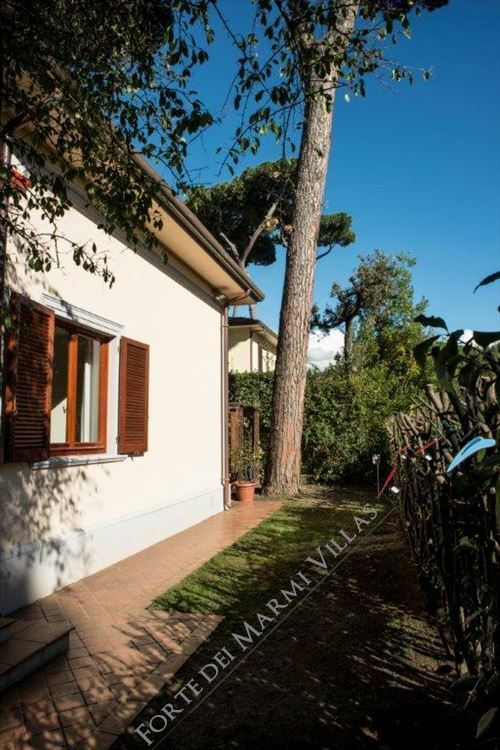 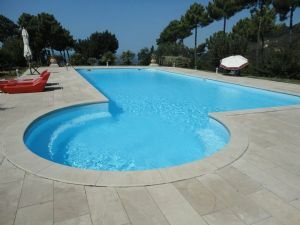 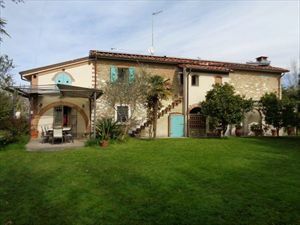 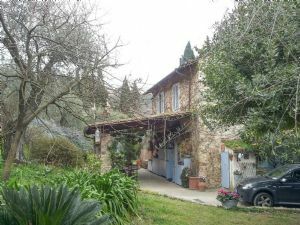 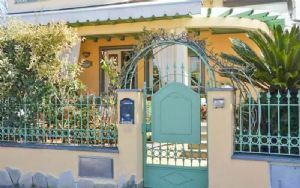 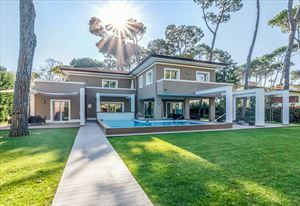 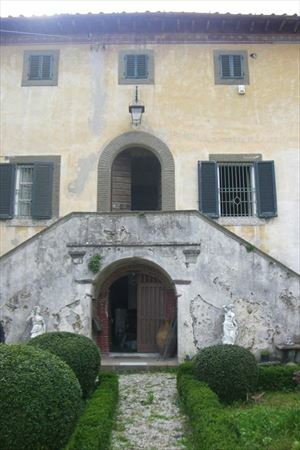 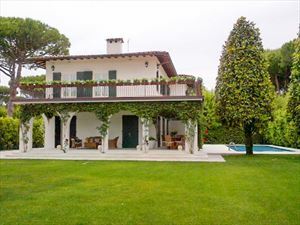 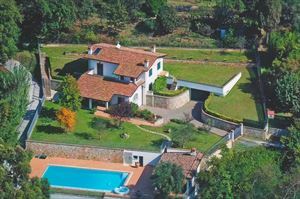 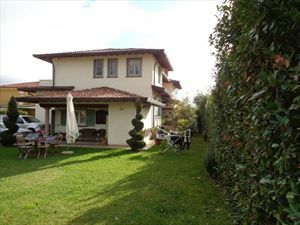 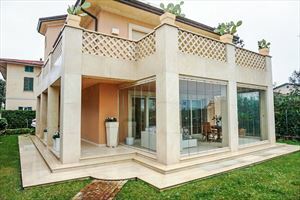 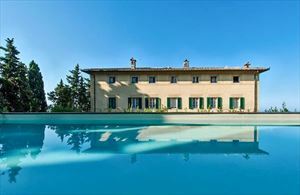 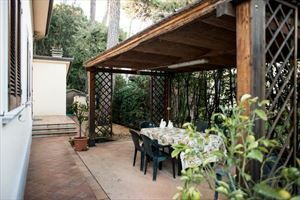 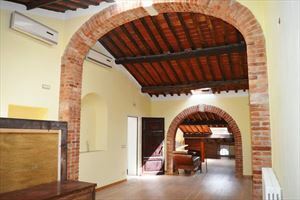 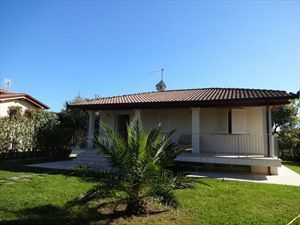 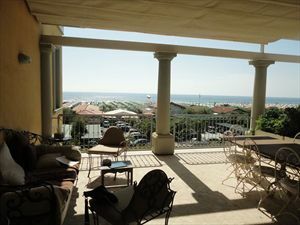 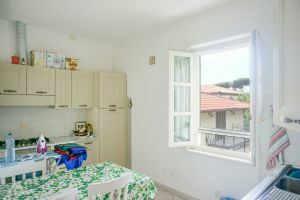 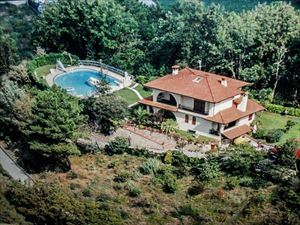 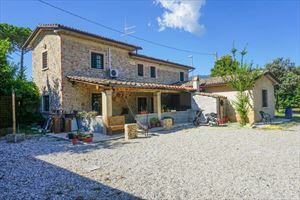 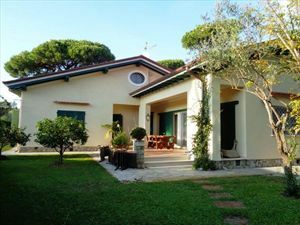 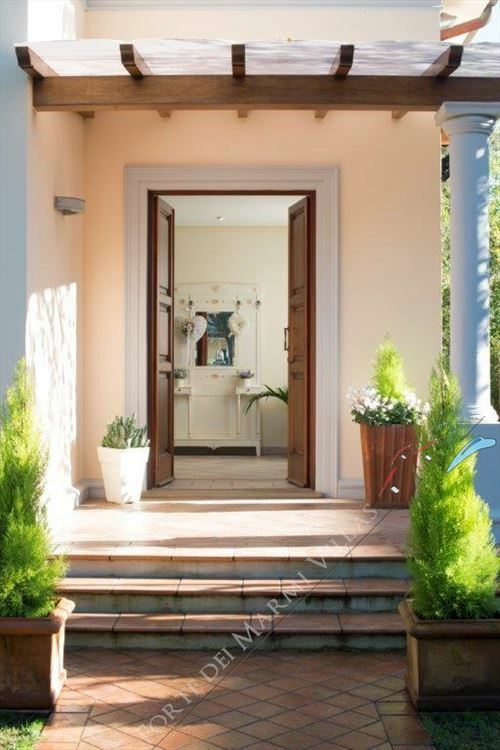 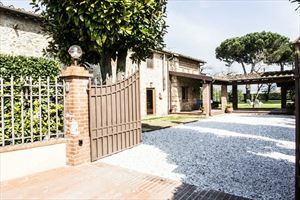 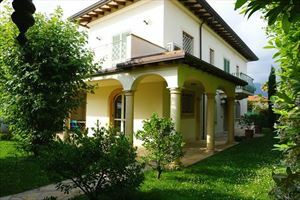 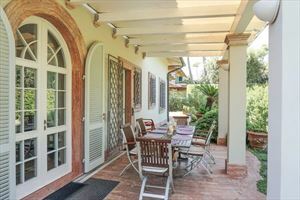 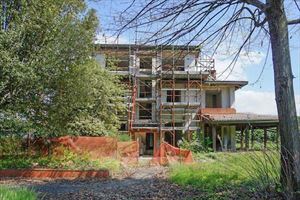 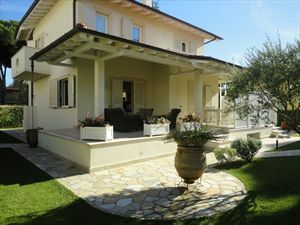 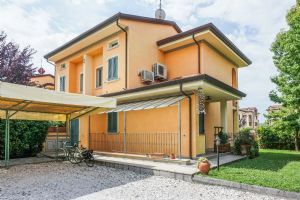 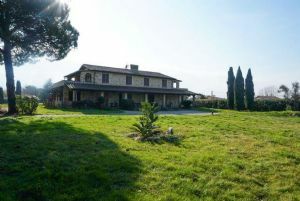 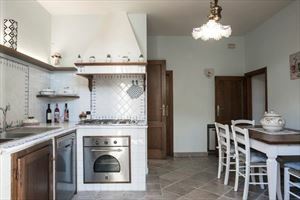 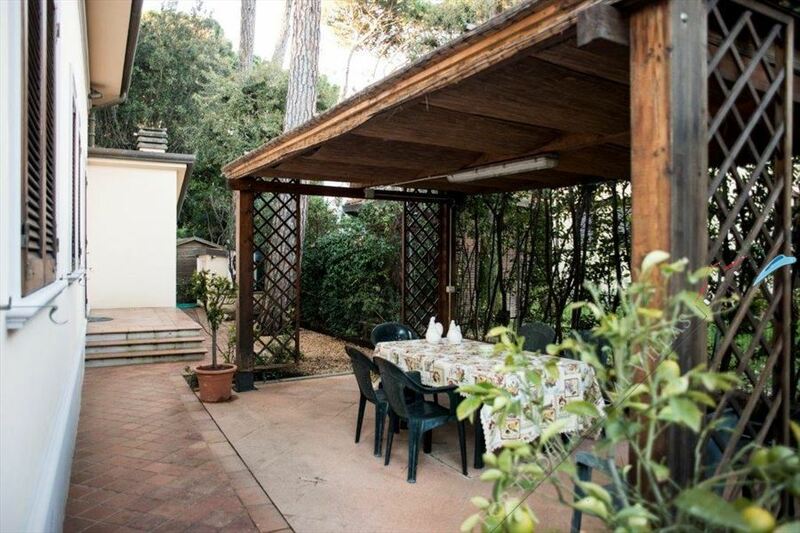 Detached villa situated in Marina di Pietrasanta, just 350 meters from the beaches of Versilia and close to shops and nightspots too. 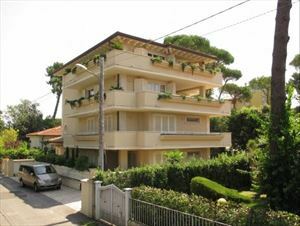 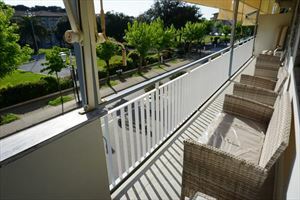 Both close to the beach and to the night clubs and disco. 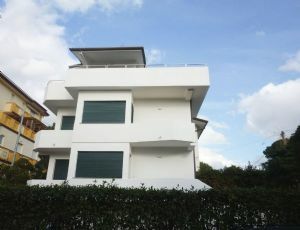 Thanks to its position it's totally isolated from the caos. 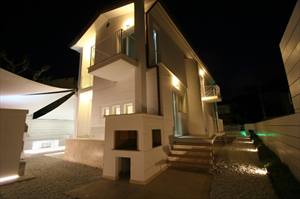 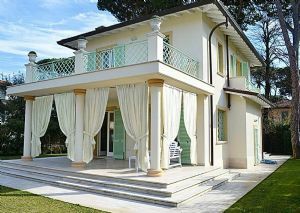 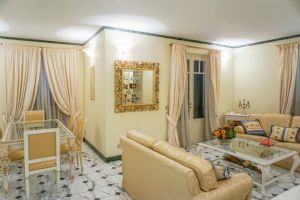 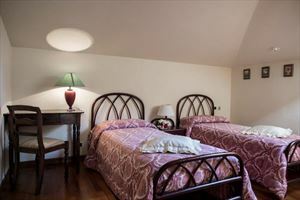 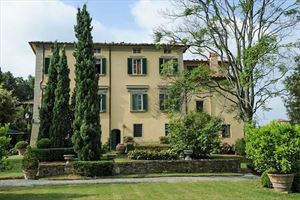 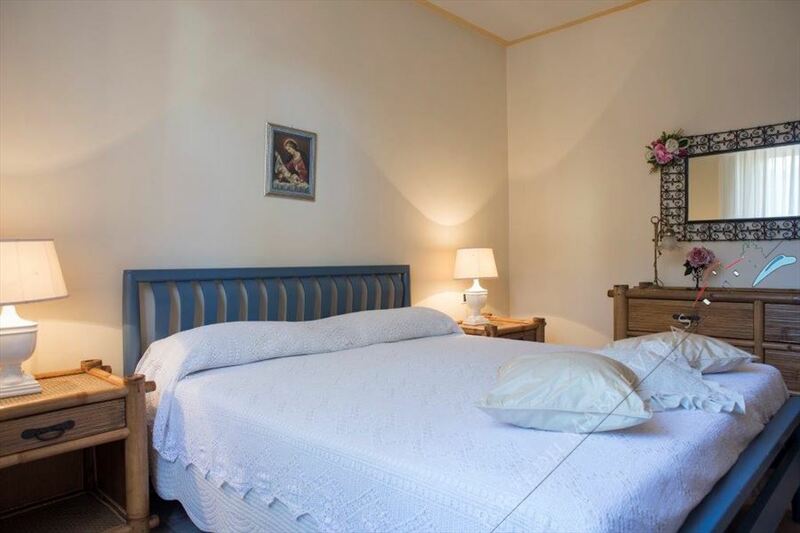 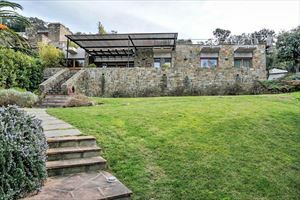 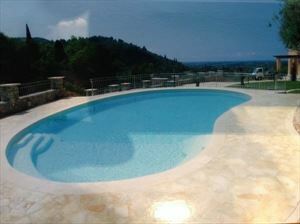 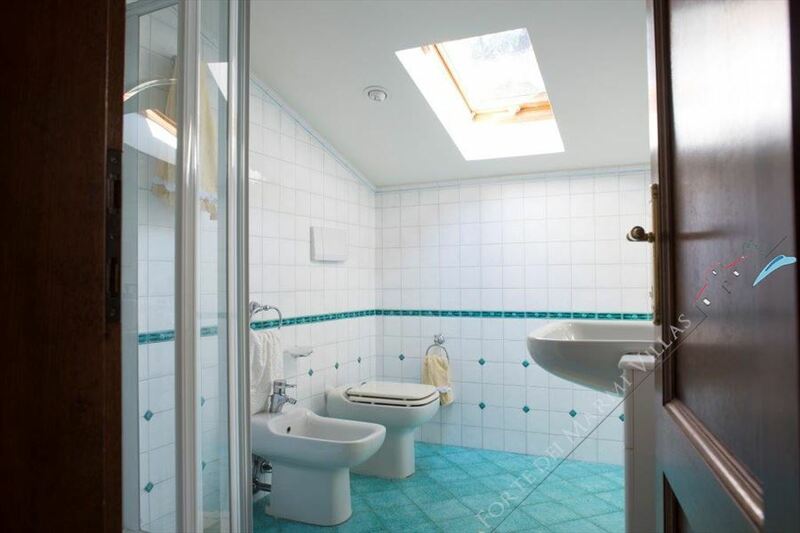 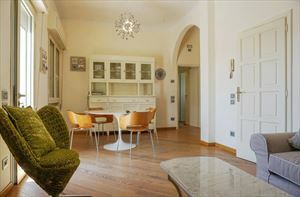 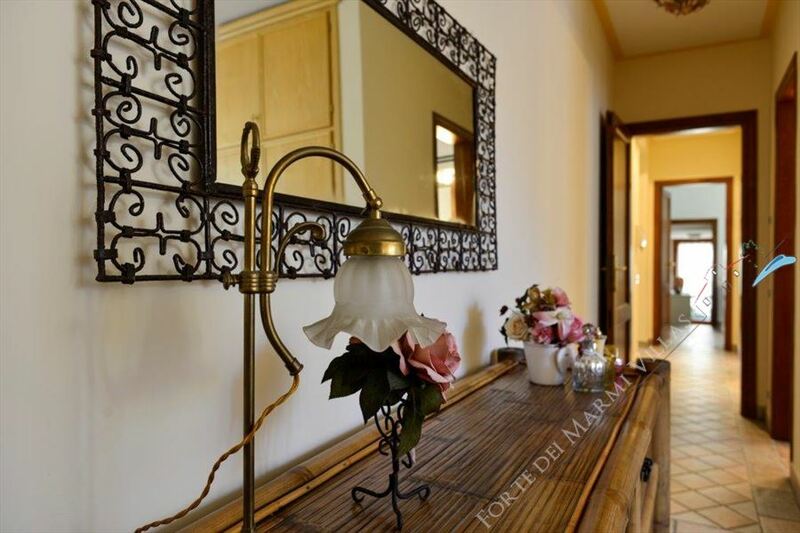 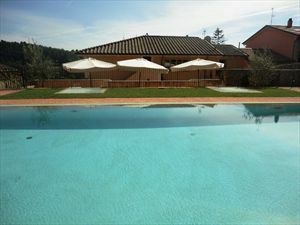 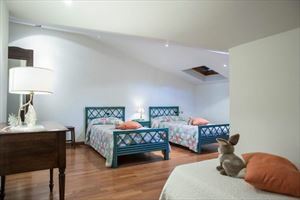 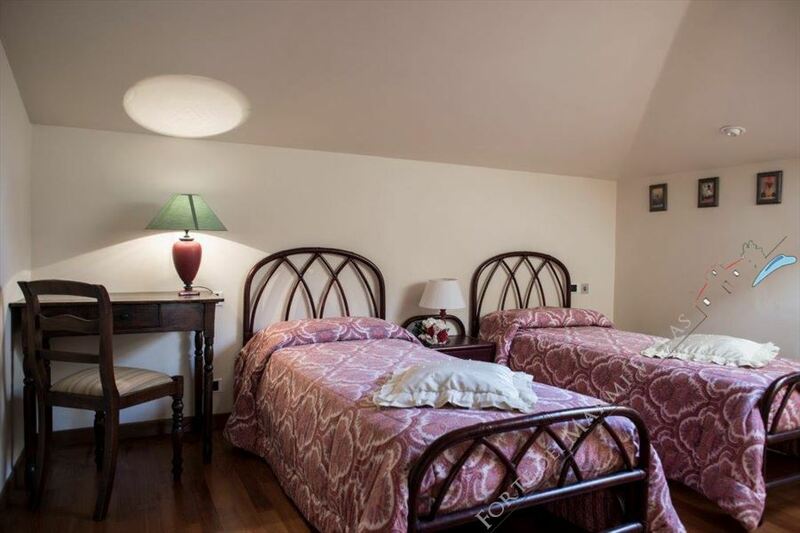 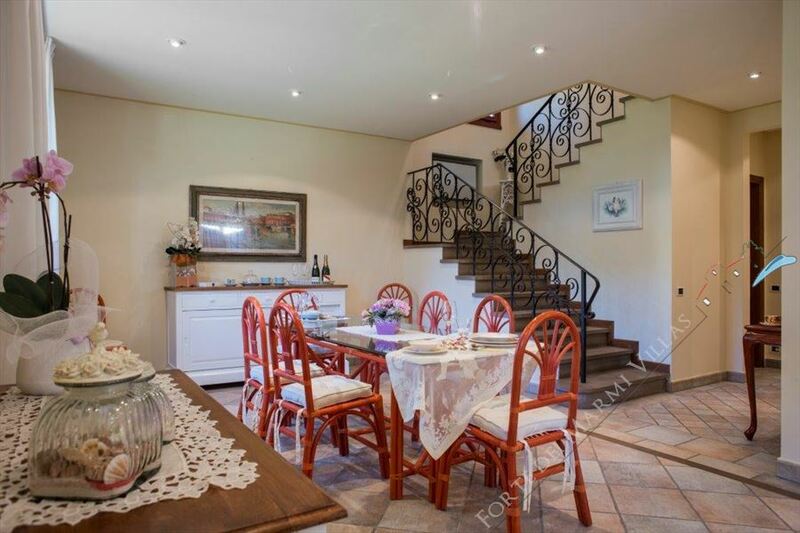 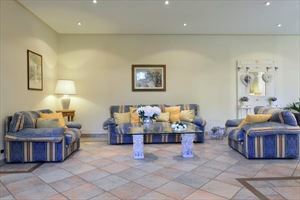 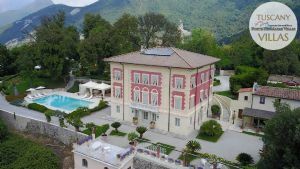 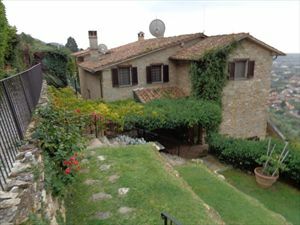 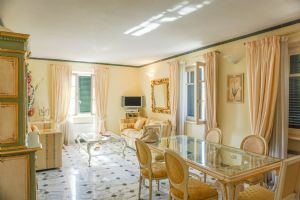 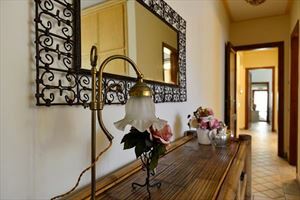 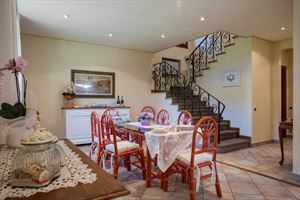 The property consists of 5 bedrooms and 4 bathrooms, satellite TV, wi-fi, alarm and luxury finishes.